VAN WERT — Lifetree Café is presenting “Intimacy Anorexia: The Dark Secret That’s Killing Marriages” at 116 N. Washington St., Van Wert. The program features a filmed interview with Dr. Douglas Weiss, a licensed psychologist and an expert in the field of intimacy anorexia, the intentional withholding of emotional, spiritual and sexual intimacy from one’s spouse. Admission is free. Enter on Court Street and park behind the Courthouse. A glimpse into marriages suffering from Intimacy Anorexia will be shown at Lifetree Café on Wednesday, April 10 from 6:30-7:30pm. 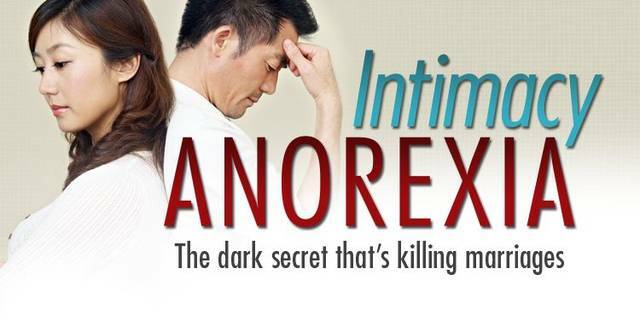 The program, titled “Intimacy Anorexia: The Dark Secret That’s Killing Marriages,” features a filmed interview with Dr. Douglas Weiss, a licensed psychologist and an expert in the field of Intimacy Anorexia. Weiss explains Intimacy Anorexia is the intentional withholding of emotional, spiritual, and sexual intimacy from one’s spouse and is a condition that affects both men and women. Lifetree participants will learn the common symptoms of Intimacy Anorexia as well as practical treatment options. This entry was tagged 041019. Bookmark the permalink.